Home Latest Posts 3 Months to a New You! 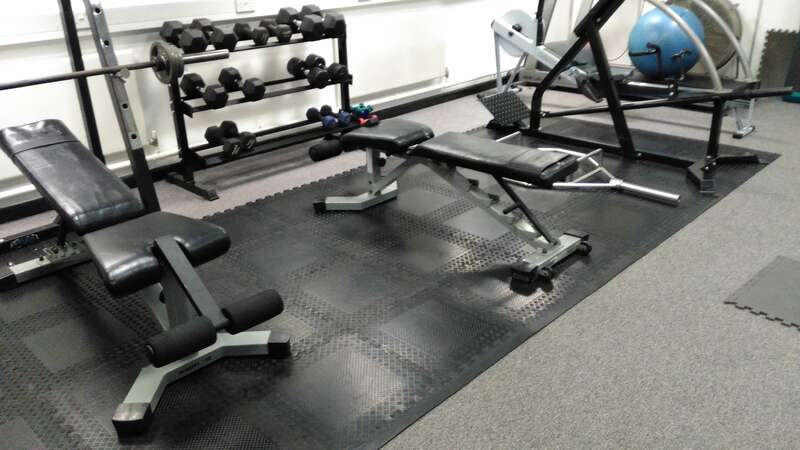 Personal Trainer Leeds – Just 3 months to a new you! I have many years experience working as a personal trainer in Leeds and I have developed a programme that delivers excellent results in just 12 weeks. The programme is broken down into a fat loss 12 week transformation or a muscle building 12 week programme. These packages deliver big results. Big claims I know but I have the client list that backs up these claims. If you start training with me and want to achieve great things in just 3 months all I ask for in return is that you follow my advice, turn up to every training session and stick rigidly to my nutritional plans. If you are prepared to work hard then amazing fat loss is achievable even if you have failed in previous attempts to lose body fat. I approach my personal training in Leeds in a scientific manner ensuring that you are subjected to the latest ground breaking training techniques that not only focus on burning fat during the workouts but also tapping into your bodies fat burning potential 24 hours a day every day! You will have noticed that I use the words fat loss and not body weight, this is because you will burn fat and create a lean toned body while working out with me in my studio. I hate traditional “fat burning routines” that say you have to do cardio exercise for at least 60 minutes per session so see any losses in fat. This type of training is so outdated when it comes to burning the most amount of fat in the shortest amount of time. Fat loss training with me focuses on short intense workouts that fire up your metabolism 24 hours a day ensuring you are burning fat all of the time, even while you sleep! My approach to building muscle is different to a lot of personal trainers in Leeds as I believe my clients deserve the very best training available and I leave nothing to chance. I take the guess work out of weight training right at the very beginning by finding out the type of muscle fibres you have in your muscles in the form of muscle fibre analysis, as this is key in deciding the type of training that will give you the best results. Following your muscle fibre analysis I can construct the best training protocol for you. The 3 month programme will be based on a periodised, structured method and will be based on the principles of progression, overload, adaptation and supercompensation. However as everyone has different amounts of slow and fast twitch muscle fibres, the information gathered on your muscle fibres ensures that the resistance training can be ultra focused to your body type, delivering the best possible results you can achieve.